Is it any surprise that James Rollins was chosen to write the novelization of the last Indiana Jones novel? His Sigma Force novels are like modern-day Indiana Jones stories. I am enjoying reading them with their extrapolation of historical events. The Black Order is the third in the Sigma Force series. It begins with storylines in Copenhagen, Denmark; the Himalayan Mountains and South Africa. In Denmark, Gray Pierce is attending a book auction for a Bible that once belonged to Charles Darwin that winds up sending him running for his life. High in the Himalayan Mountains a monastery of monks is slaughtered and Painter Crowe, the director of Sigma Force, is left with a disease that is slowly debilitating him. And on a game reserve in Africa, mysterious creatures are hunting and slaughtering people. As Sigma Force begins the race to save Crowe’s life, they uncover a plan started by the Nazis that had been thought long lost or destroyed at the end of the war. 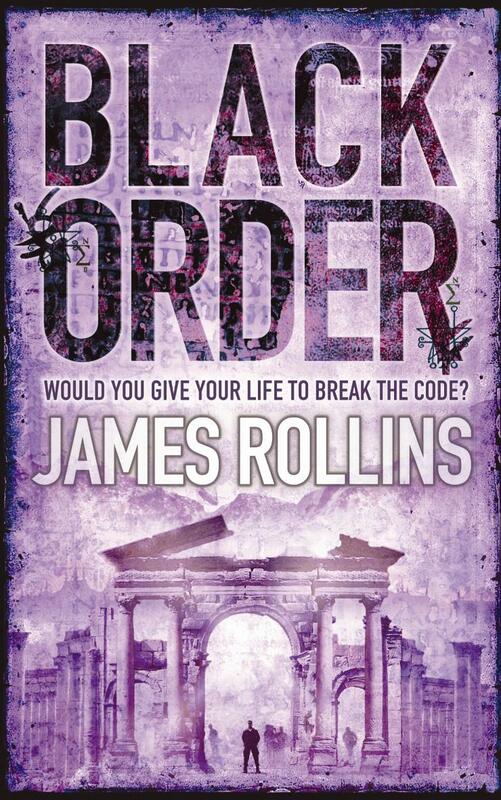 Rollins’ books are always interesting and a fun romp with lots of adventure.